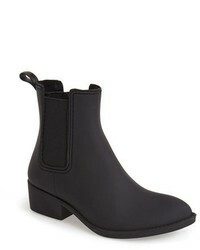 Jeffrey Campbell Hurricane Waterproof Boot $59 Free US shipping AND returns! Jeffrey Campbell Cloudy Waterproof Chelsea Rain Boot $54 Free US shipping AND returns! 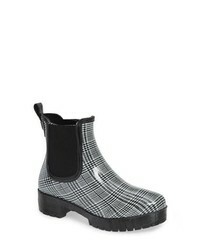 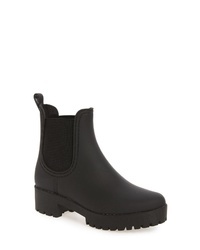 Jeffrey Campbell Cloudy Chelsea Rain Boot $59 Free US shipping AND returns! 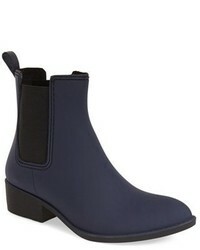 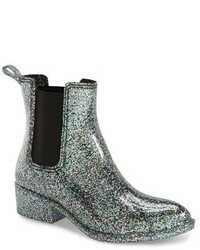 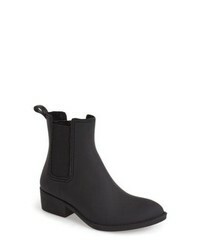 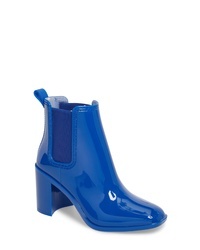 Jeffrey Campbell Stormy Rain Boot $54 Free US shipping AND returns! 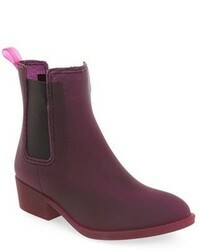 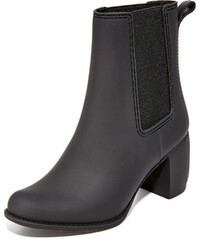 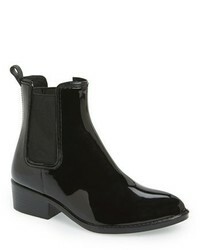 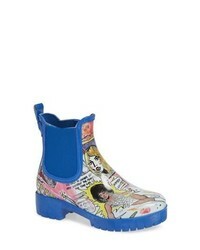 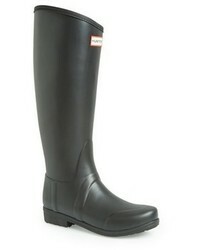 Jeffrey Campbell Stormy Rain Boot $41 $54 Free US shipping AND returns!